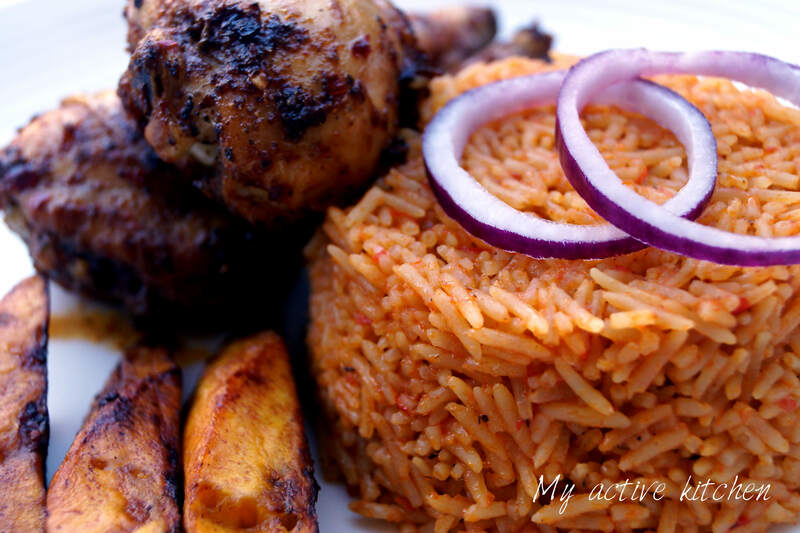 Basmati Jollof rice! I can eat this rice any time of the day, 7 days a week. 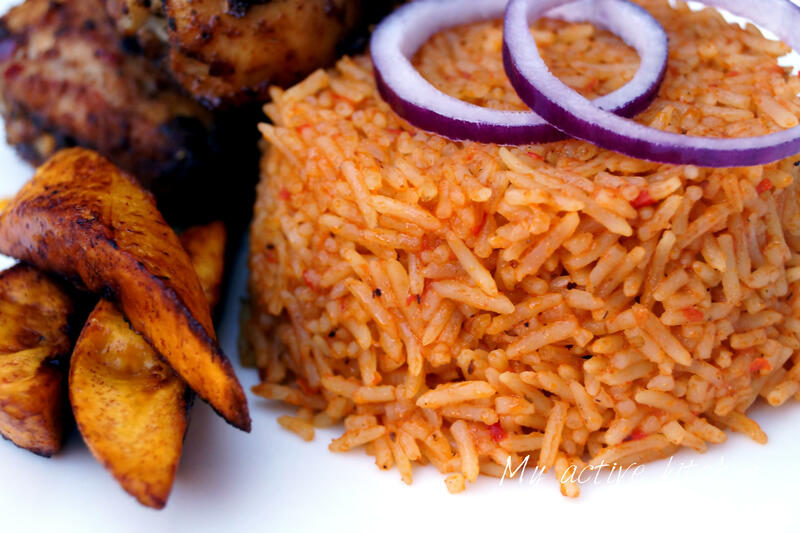 I know right, you are probably thinking all that carbs, well it doesn’t count if it is Nigerian Jollof rice. This valentine let your bae treat you like jollof rice. Never let any man or woman treat you just like any kind of white rice. Bae, you are jollof of life and you are no jollof gate. 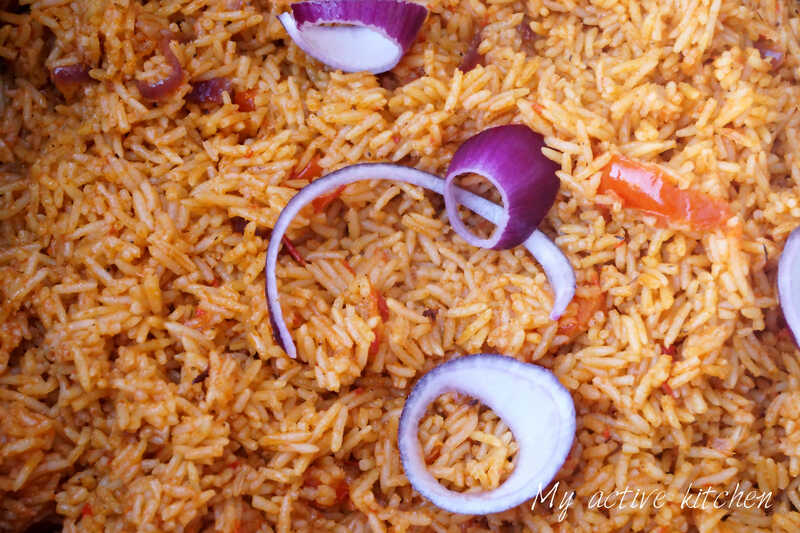 Here is a quick recipe for basmati jollof rice. This basmati rice cooks like long grain but definitely taste better (in my opinion). 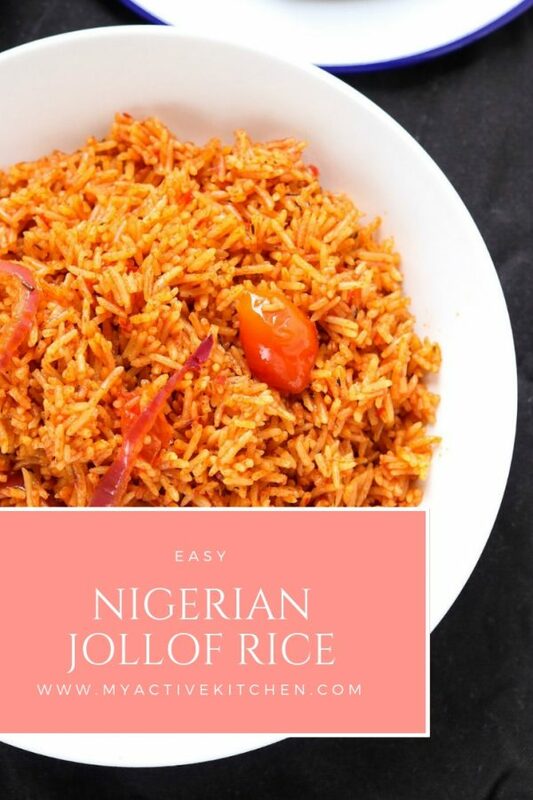 I used Tropical basmati rice (sella) and it cooks our Nigerian jollof rice beautifully. 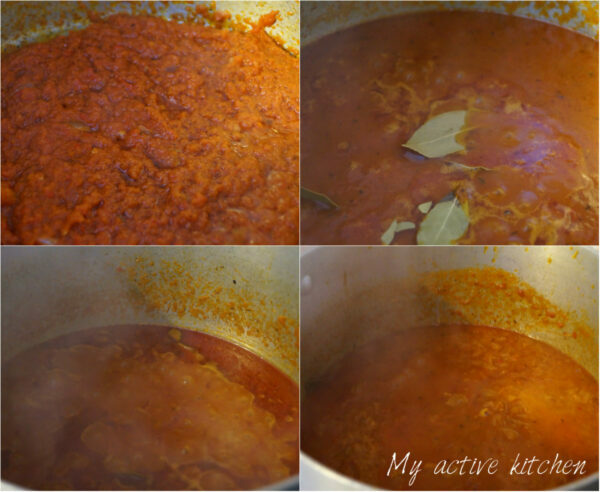 Reduce the heat and cook for another 10 minutes (check for salt, water and seasoning) add 100ml of water at a time. Leave rice to simmer away till rice is tender. Easy to follow recipe and tastes great! Yes,covering the rice with foil is a great way to cook jollof rice,thanks sis for all your help. Never cooked with basmati before, will try it out and see.